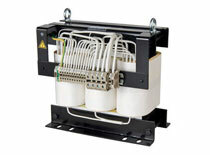 The three phase transformer production includes 3 phase power transformer, 3 phone auto transformer. 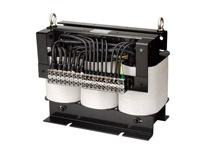 Each type of transformer is further divided by different winding materials such as copper and aluminum. 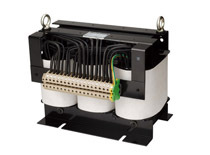 The three phase transformer is acquired EU, UL, ISO9001, ISO9002, ISO14001 and CB inspection certification, and global certification. 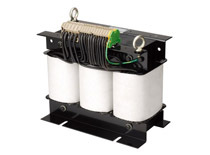 Please do not hesitate to contact us directly for more information about three phase dry type transformer.